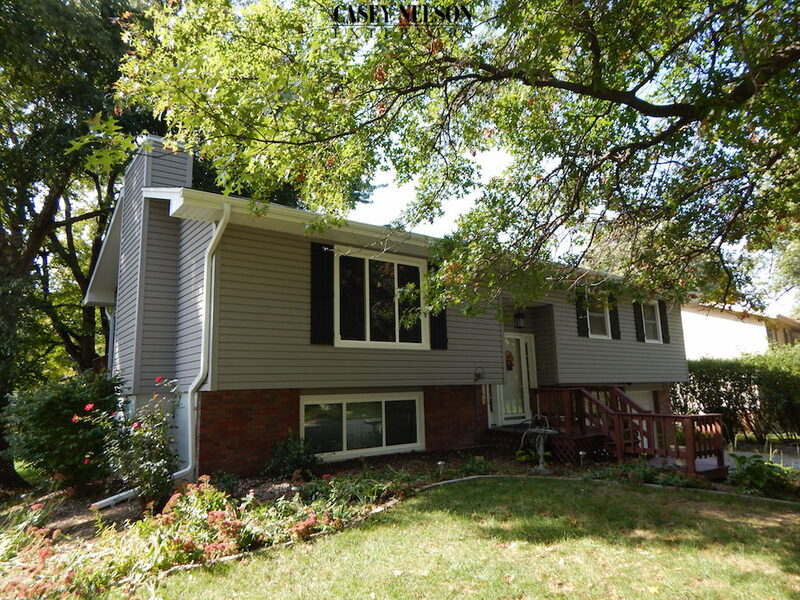 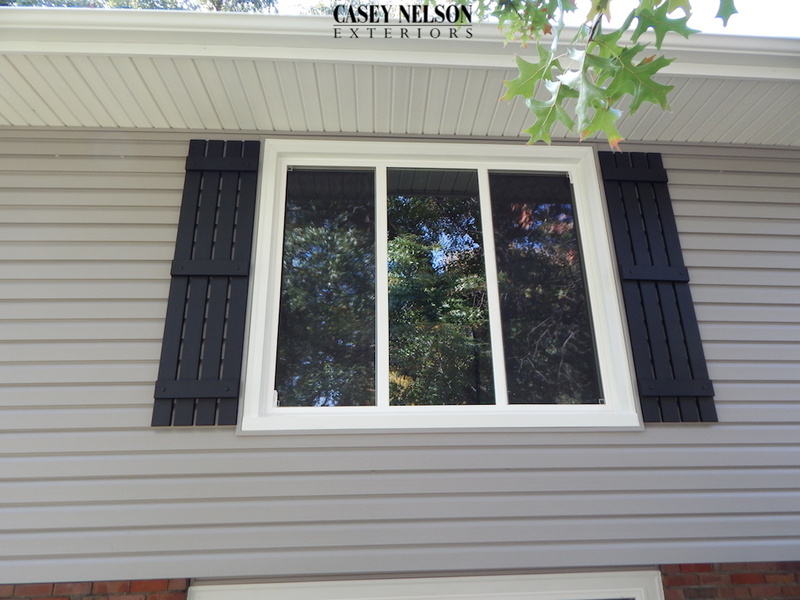 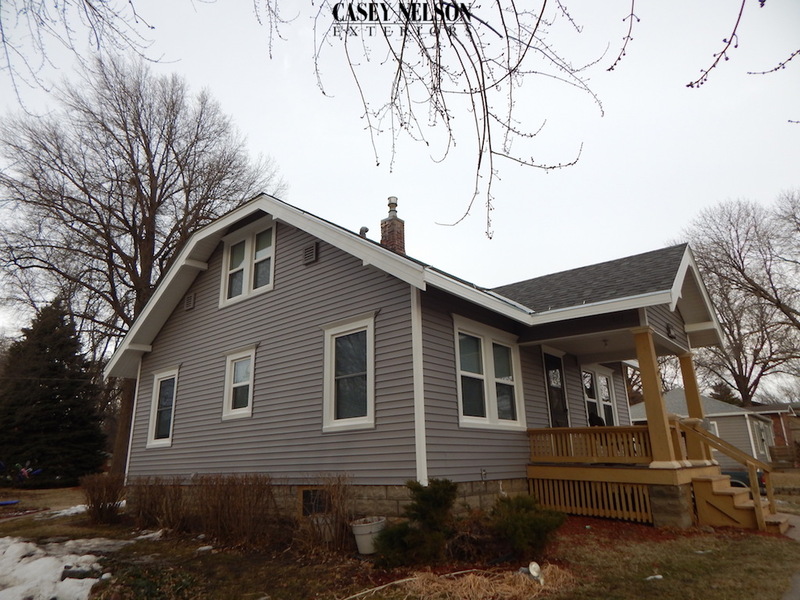 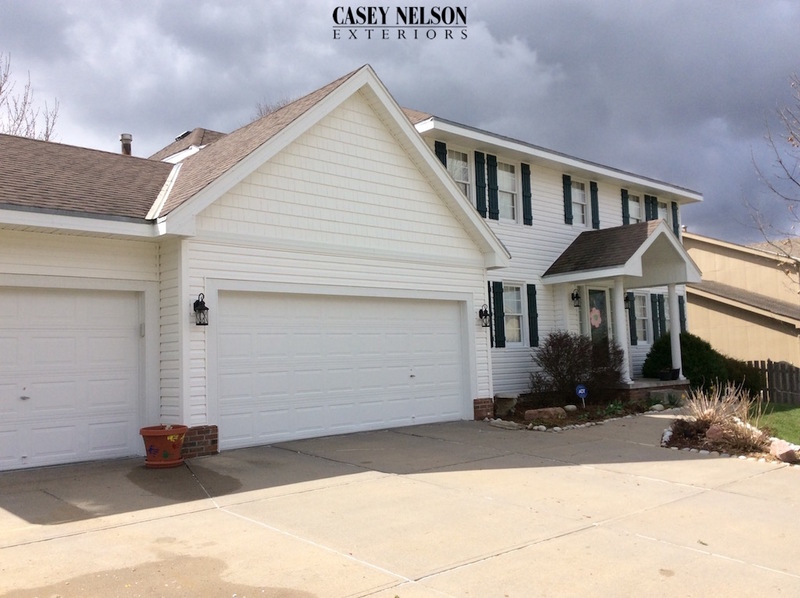 New vinyl siding on this home in Lincoln, NE sure does make an amazing difference! 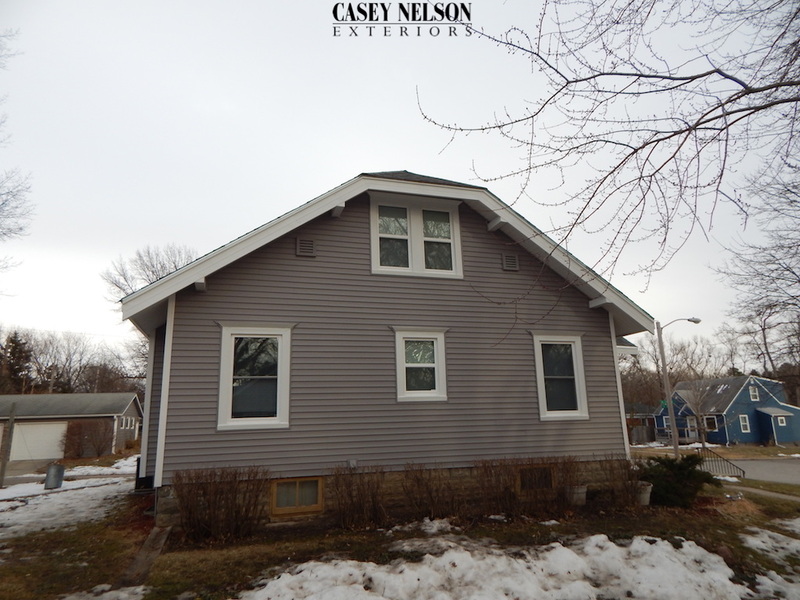 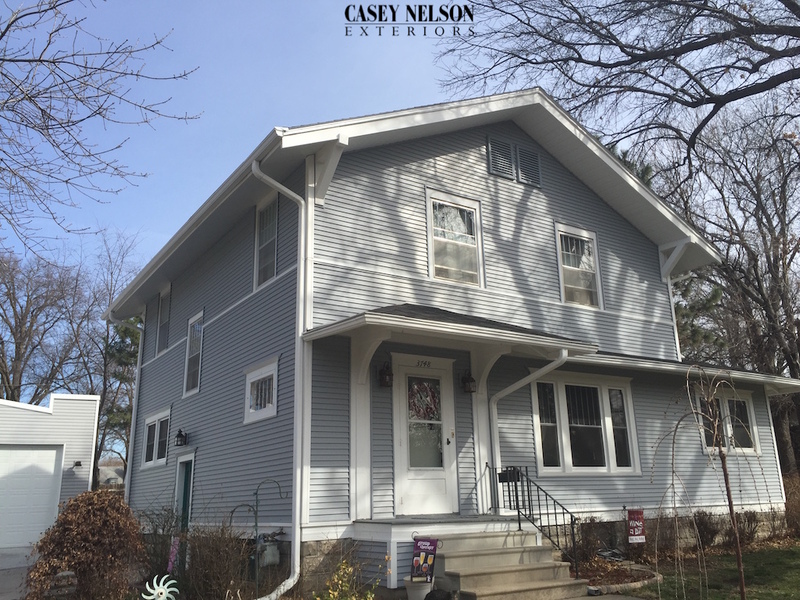 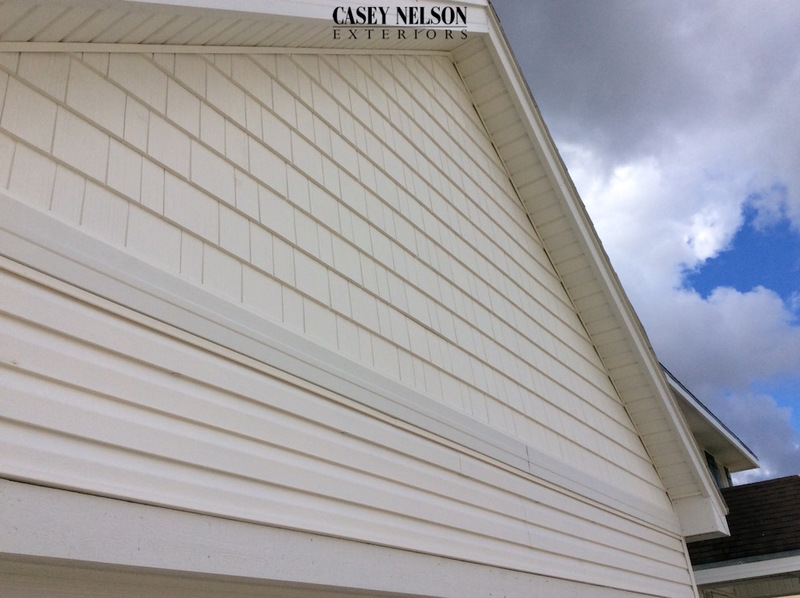 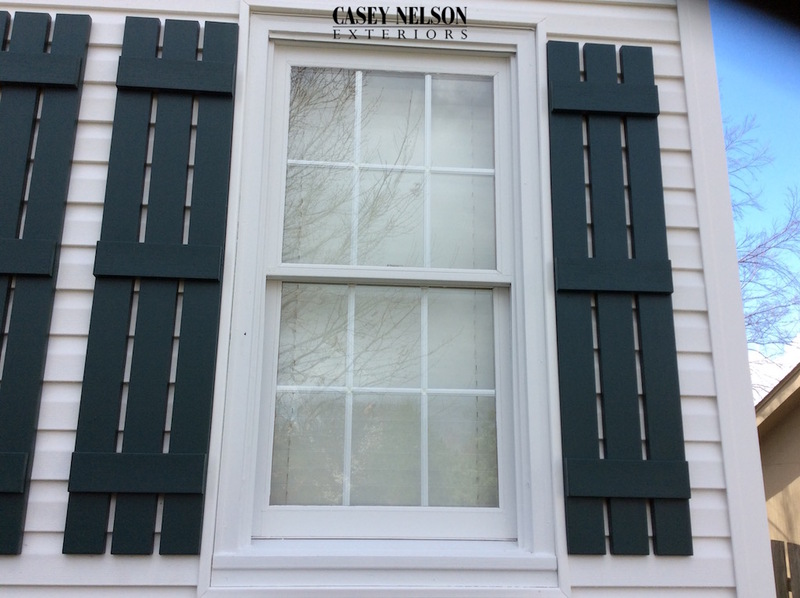 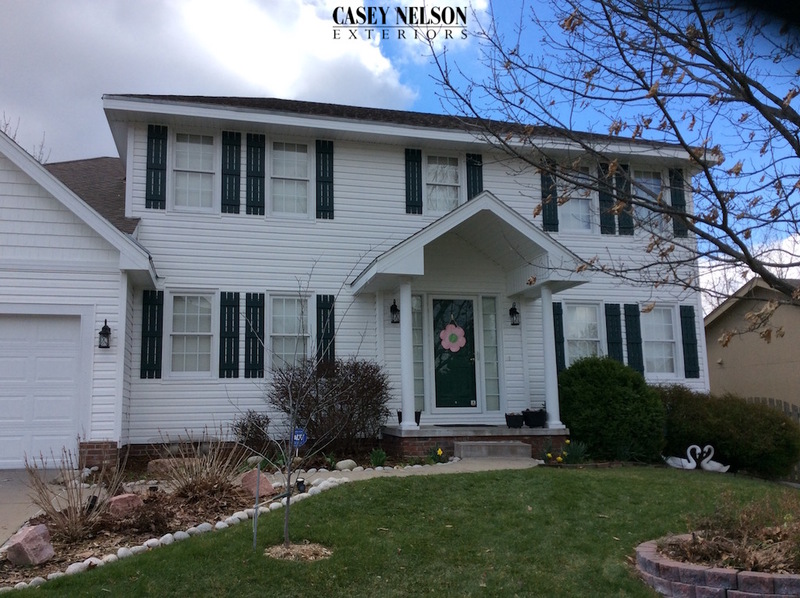 This entry was posted in Before & After and tagged Siding Lincoln NE, Vinyl Siding Lincoln NE on March 22, 2016 by Casey Nelson Exteriors. 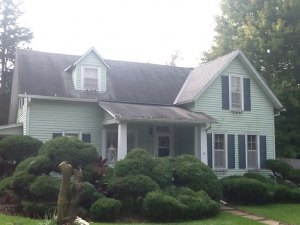 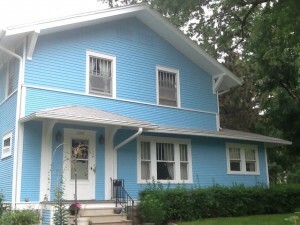 Check out these before & after pictures. 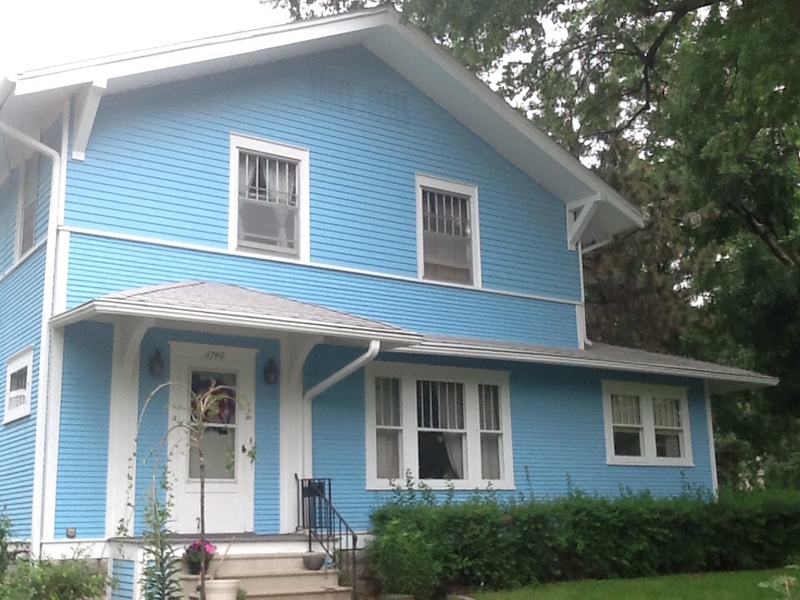 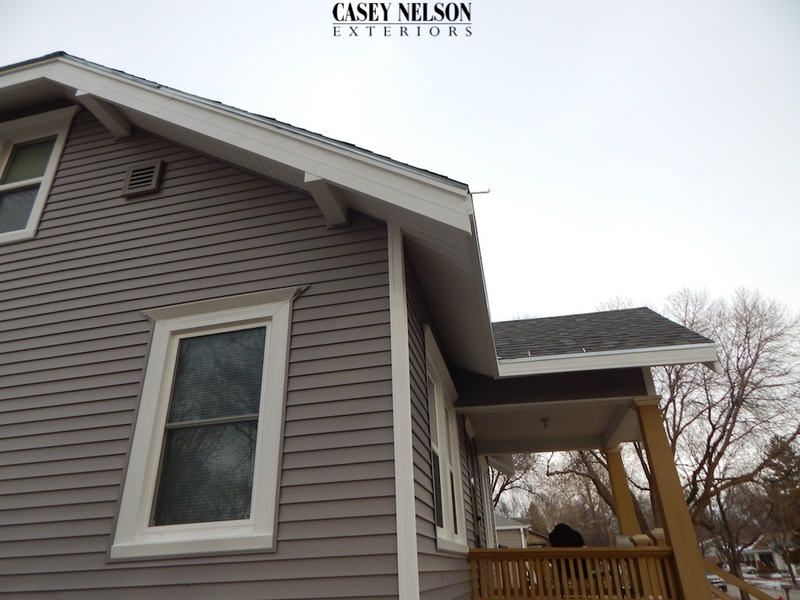 A brand new roof and siding truly transform the this beautiful home in Lincoln, NE! 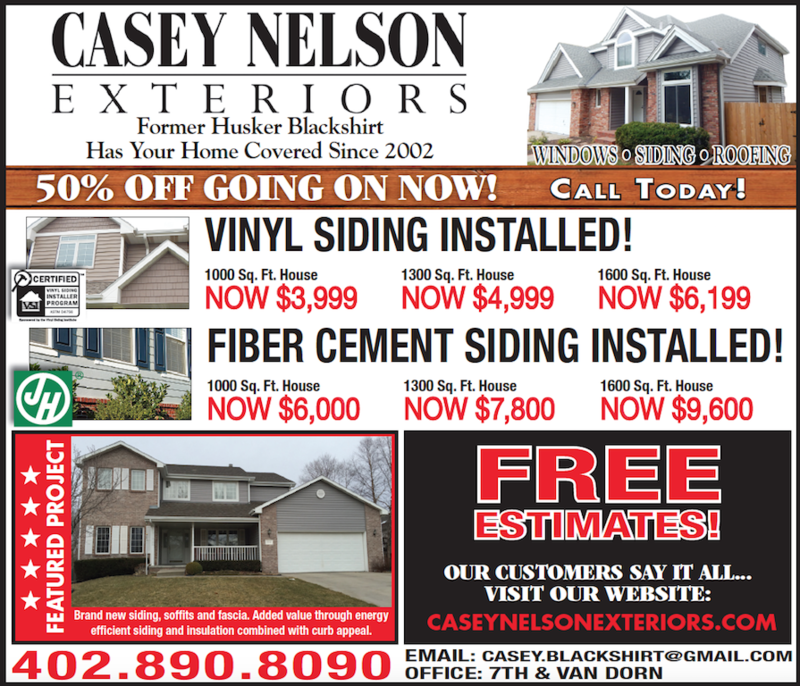 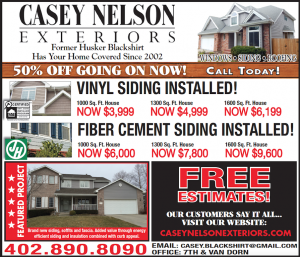 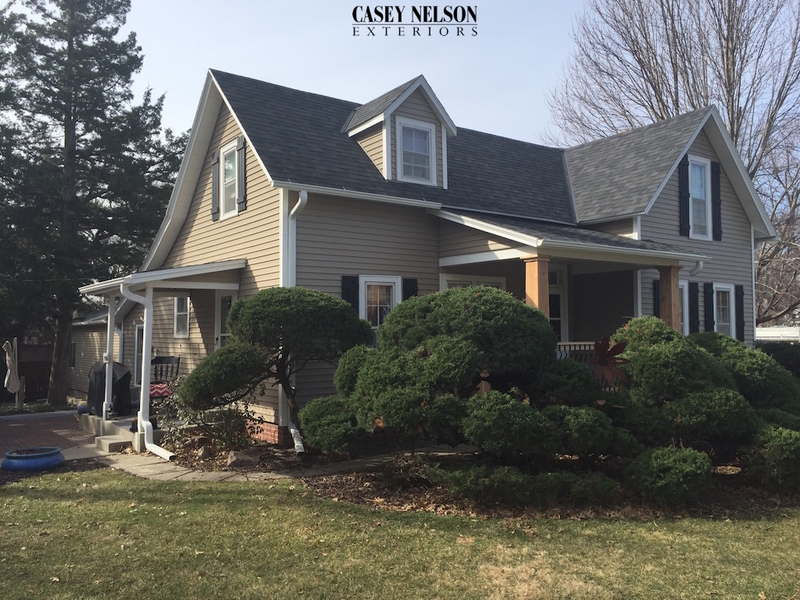 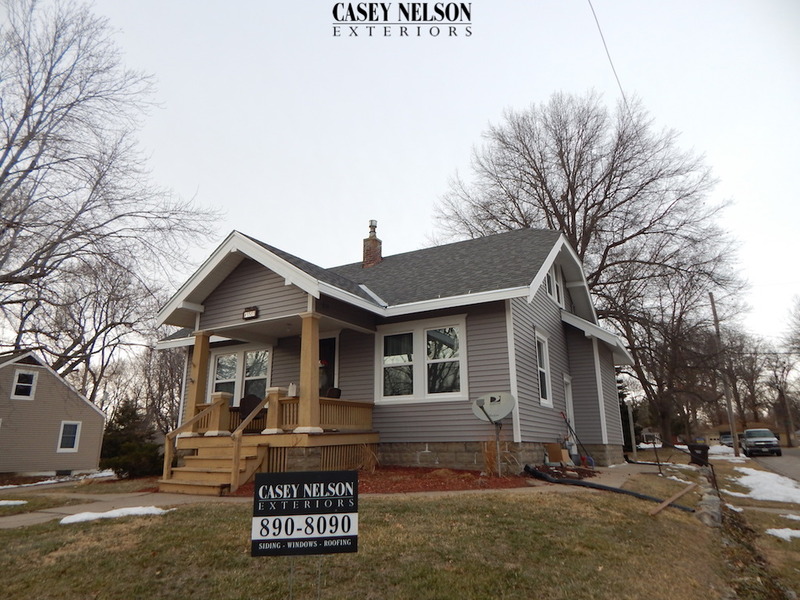 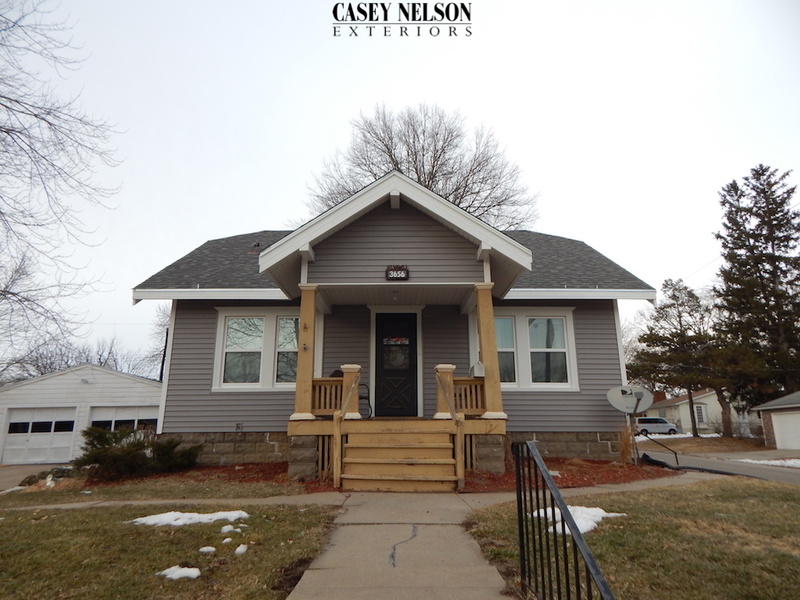 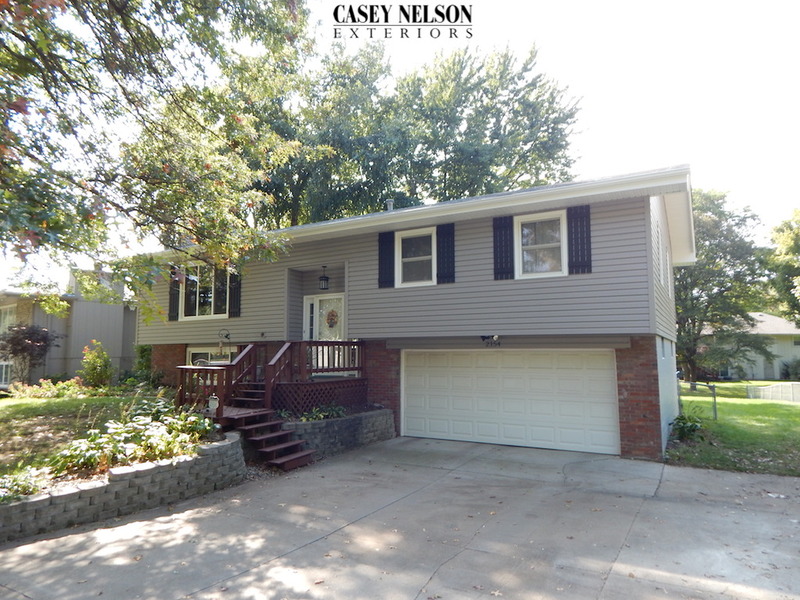 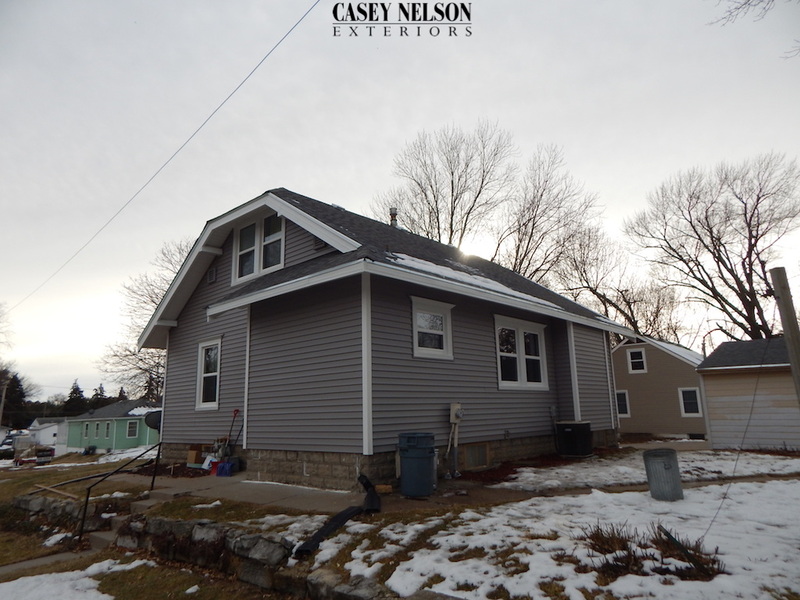 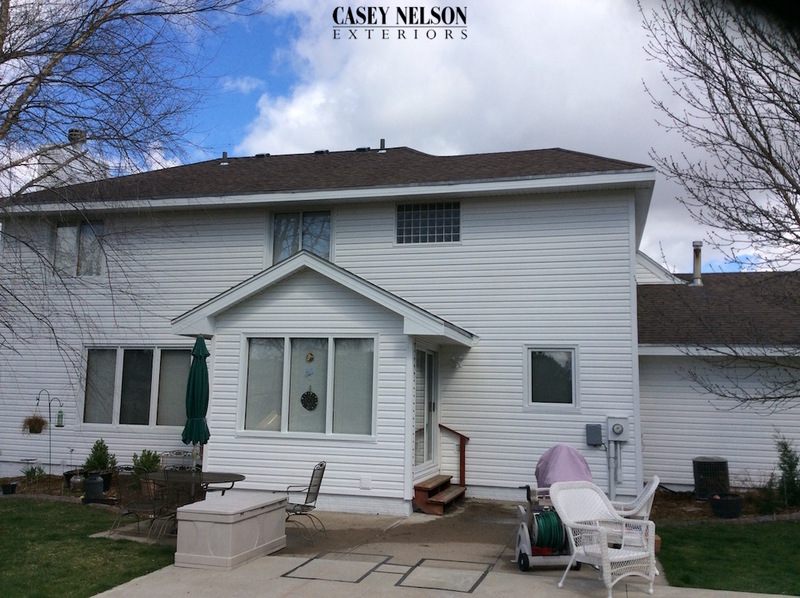 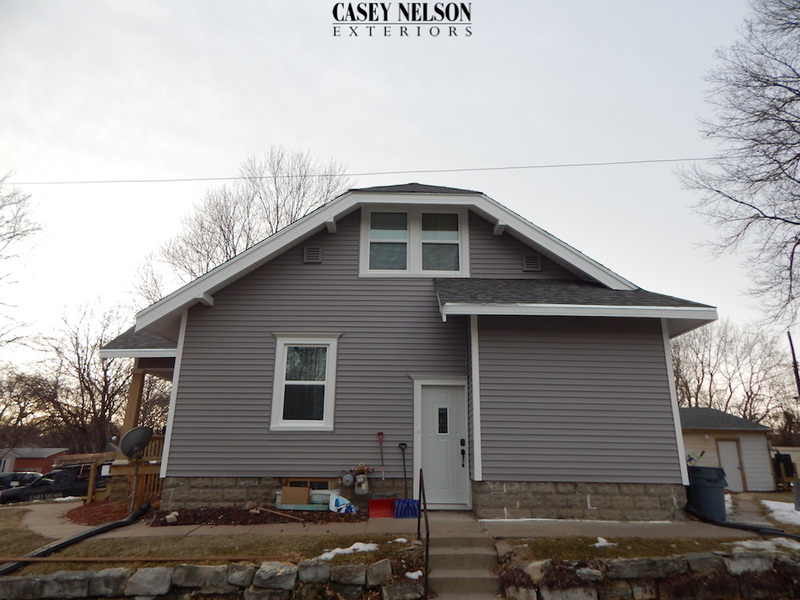 This entry was posted in Before & After and tagged Roofing Lincoln NE, Siding Lincoln NE, Vinyl Siding Contractor Lincoln NE on March 9, 2016 by Casey Nelson Exteriors.